The upcoming horror-comedy has been named the opening night selection for the 2019 Cannes Film Festival. 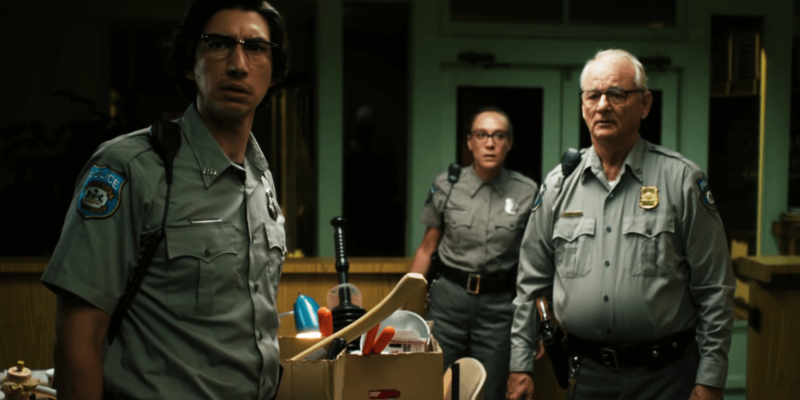 The Cannes Film Festival announced today that Jim Jarmusch's The Dead Don’t Die is the opening night selection for the 2019 installment of the annual film event. This screening will also serve as the feature’s world premiere when the festival opens on Tuesday, May 14th. In addition, it will be part of the event’s Palme d’Or competition and contend with other films to take home the show’s highest honors. The Dead Don’t Die tells the story of the small, sleepy town of Centerville, where something is not quite right lately. The frequent, strange occurrences people have been noticing eventually culminate in a plague of the undead descending upon the town. The dead rise from their graves and seek to feast on the living as those survivors remaining must battle for their survival. The film’s star-studded cast includes the likes of Bill Murray, Adam Driver, Tilda Swinton, Chloë Sevigny, Steve Buscemi, Danny Glover, Caleb Landry Jones, Rosie Perez, Iggy Pop, Sara Driver, RZA, Selena Gomez, Carol Kane, and Tom Waits. You may recognize the majority of names on that list and that is by design, leaving potential viewers wondering just how many stars can be packed into one feature.